Facets in Labyrinth of Refrain: Coven of Dusk Part 2 | NIS America, Inc. Stage dancers who perform for audiences in large theaters. 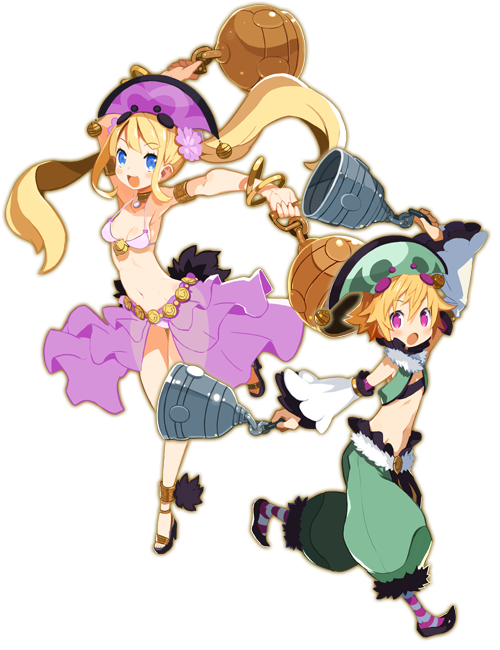 With their enchanting dances and cursed bells, they provide support from the rearguard by inflicting status ailments. 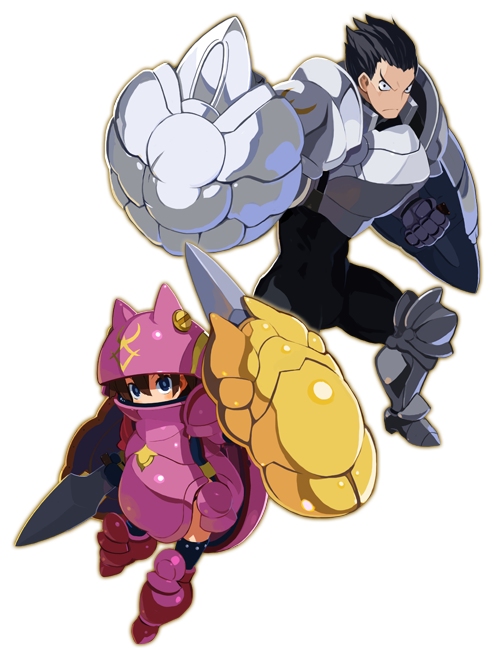 They are good at building rapport with their allies and generating combo attacks. Love, Hate, Love: Doubles all Rapport gains and losses. Healing Chime: When equipped with a bell, recover 3% max HP each turn and 20% max HP at the end of battle. Lumbering soldiers covered head to toe in heavy armor for maximum defense. They wield shield-like punching daggers called katar, fighting on the front line to defend the party and create openings for counter attacks. Siege Shield: Recover 5% max HP when using the Defend/Fortify Coven command. Guardian's Soul: 10% chance to intercept enemy attacks. Increases to 15% for each katar equipped. Click here to find out more about Aster Knights and Shinobushi facets!